Students receive help from several booths inside the Student Center during Financial Resource Week. 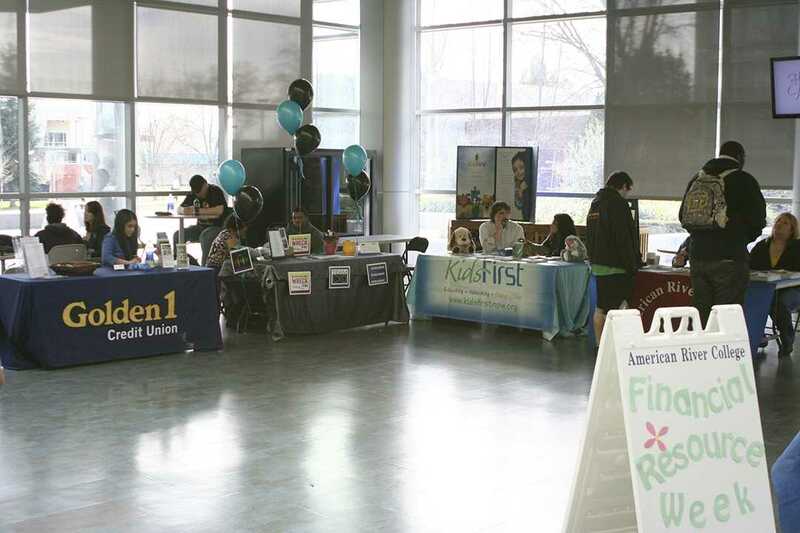 The Financial Resource Week at American River College held at the Student Center, was filled with booths informing students about scholarship opportunities. Ramona Marshall, president of the Christopher Xavier Dickerson Foundation, was there to inform students of her scholarship. 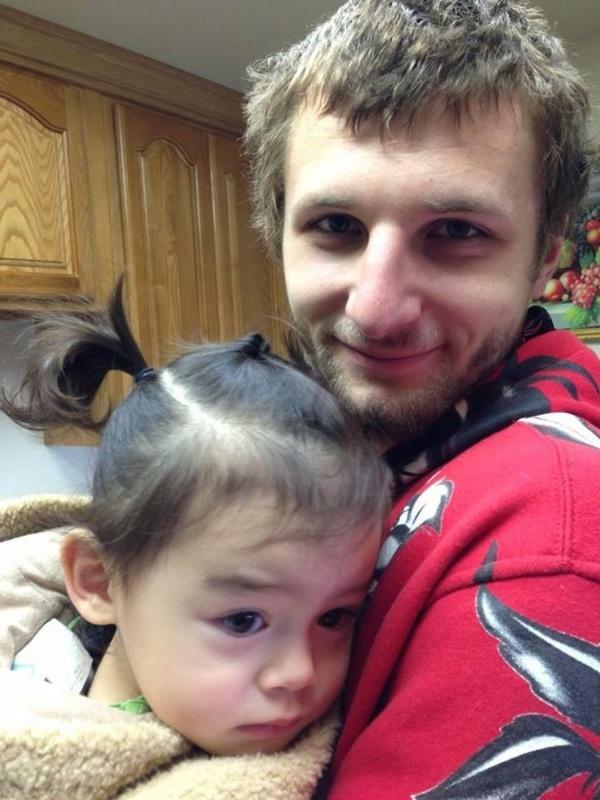 “Christopher Xavier Dickerson was a student here in 2010 and was in a tragic car accident in 2011. We have a foundation in his honor and are giving out scholarships in his name,” said Dickerson. “(The scholarship) is going to be up to $2,500 and we give up to two of them,” said Marshall. Charlotte Tate represented the American River College Foundation during the week. “We are here to let all the students know that we have over $200,000 worth of scholarships available for all the students that are interested in applying,” Tate said. Students applying for the ARC Foundation scholarships must have a minimum GPA of 2.0, have completed at least 6 units at ARC as of fall 2013, be currently enrolled at ARC for at least 6 units, and must be working towards an AA or AS degree or transfer to a university. “There’s a lot of opportunities for them to apply and there are basic minimum requirements we require of them but they should take advantage of this free, extra money,” said Tate. Applications must be submitted online by 4:00 p.m. on March 7. US Bank was also present at Financial Resource Week, with a booth promoting their student checking accounts. “We want to find out what [students] are looking for and if they have any questions for us about what their options are,” Michael Kerry of US Bank said. Be the first to comment on "Financial Resource Week offers scholarship information to students"